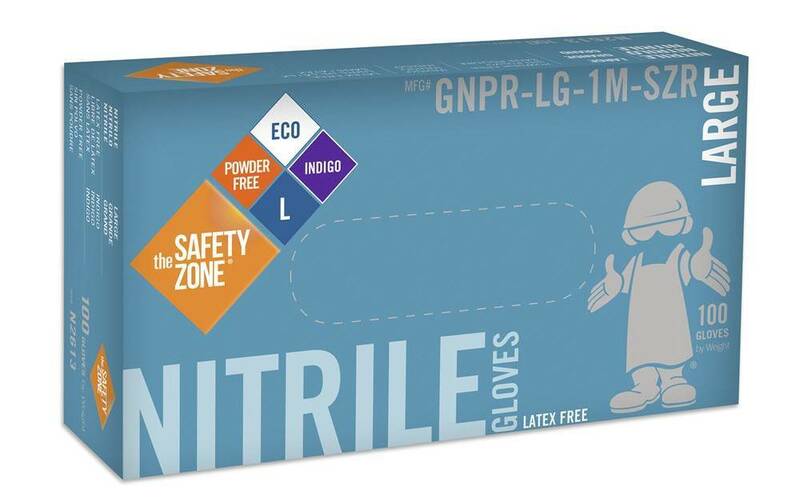 New Indigo (blue/violet) nitrile gloves from Safety Zone! These medical grade powder free gloves are 100% synthetic, so there is no latex-oriented allergic reaction. 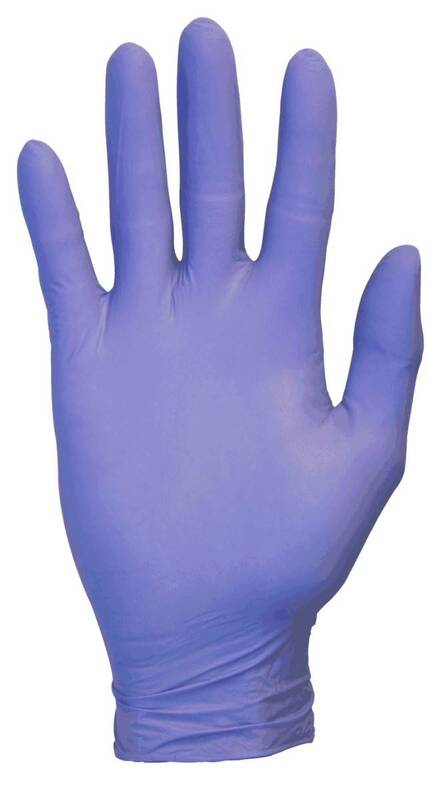 Indigo visually differentiates this glove with unique color recognition. Case: 10 boxes/100 per box.